For more than 100 years Lake Vermilion in Minnesota has been a family favorite and is one of the largest lakes in Minnesota. 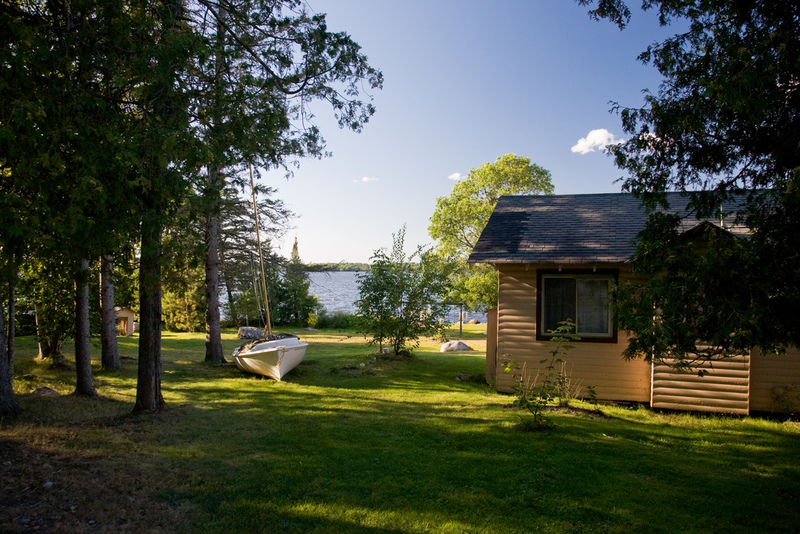 From water activities to land activities, Lake Vermilion offers something for everyone. Spend your days riding your ATV, horseback riding, boating, in the water or geocaching. During the summer months you can even take the family berry picking around the forest. Known as “Lake of the Sunset Glow,” don’t forget to watch the sunset at the end of each day. The 40,000-acre lake offers cabins and camping to suit anyone’s needs.